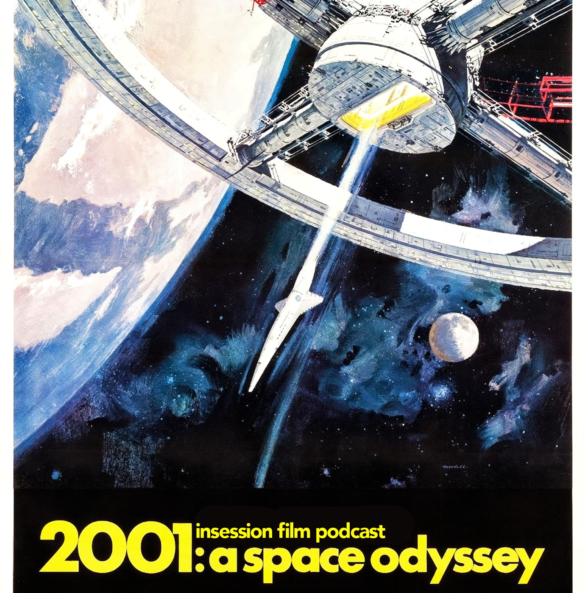 This week on the InSession Film Podcast, we discuss Stanley Kubrick’s classic 1968 film 2001: A Space Odyssey as it’s back in theaters for its 50th anniversary. 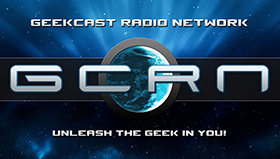 We also preview the fall movie season with our Top 5 predictions for the films we’ll be seeing this fall (and December) to finish out the year. This is the second year in a row that we’ve kicked off our Fall/Winter campaign by discussing a classic movie that recently celebrated a milestone, while also giving our predictions for the new season. Last year we talked about Close Encounters of the Third Kind before diving into the same Top 5, so maybe this will become a new tradition around here. As we did for the summer earlier this year, instead of simply naming the films that we are most anticipating, we lay out a few predictions we have for the fall and winter movie season – which looks really promising this year. 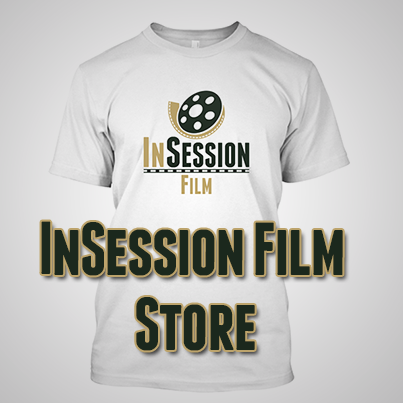 RELATED: Listen to Episode 288 of the InSession Film Podcast where we discussed Borat and our Top 5 Movies of 2006! For our final segment this week, we continue our fall predictions with our last two selections and we list some honorable mentions in regards to other films we’re very excited to see before year’s end. 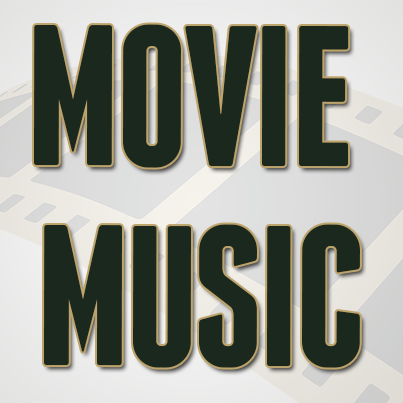 On that note, what are your predictions for the 2018 fall movie season?